PACE Park — The PACE Group, Inc. 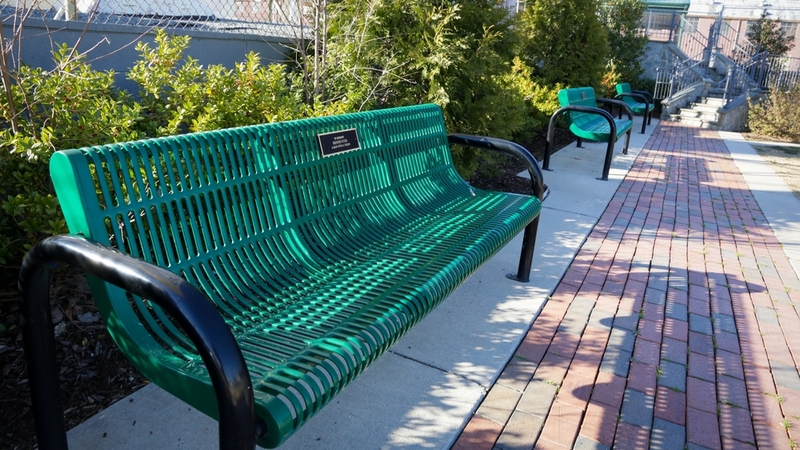 Various benches were donated by private residents of Thomasville. Over a 10-year span, PACE purchased two different land parcels which laid the groundwork for today's PACE Park: the Farmers Market and Hunter Family Amphitheater. PACE leveraged in-kind services from the city: cutting and removal of concrete, water and sewer installation, excess dirt removal, building permits, addition of water lines and electricity. As a matter of course, generally one city council representative consistently attends PACE meetings. However, during the PACE Park building project campaign, the city manager and two city council members regularly attended meetings. The contractor for the Farmers Market building noted that the projects were the smoothest he had ever undertaken because of the communicative relationship between PACE, the City and himself. Once completed, the park was then deeded to the city. 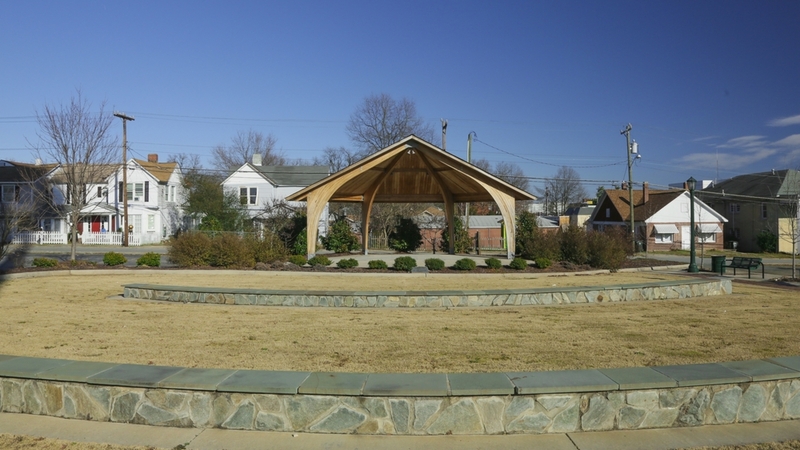 PACE Park is located under the city water on the corner of E. Guilford Street and Commerce Street. Currently, Parks and Recreation manages the Park’s event schedule. Event planning for PACE Park is handled independently and collaboratively between Thomasville Parks and Recreation, Beautification Committee and PACE. Private parties can also rent the facility. Music events, movie night and bike rodeos are planned annually. 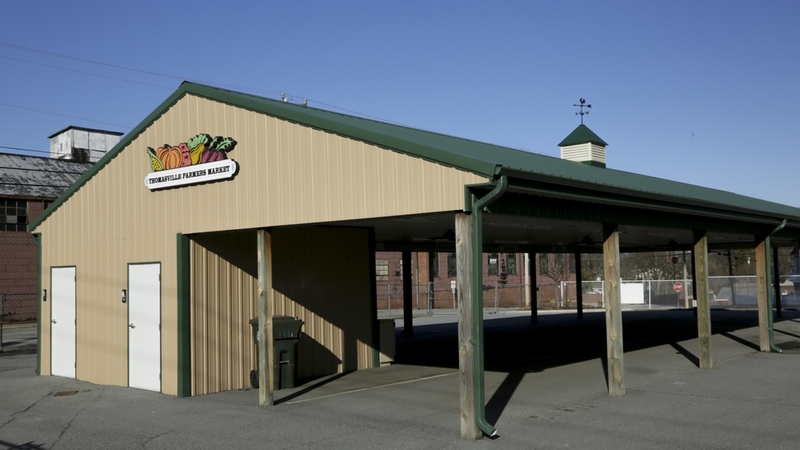 Thomasville Farmers Market is open seasonally from late May to October every Tuesday and Saturday. Please visit Thomasville Parks and Recreation's Facebook page for events at PACE Park. © 2018 The PACE Group, Inc. All Rights Reserved.